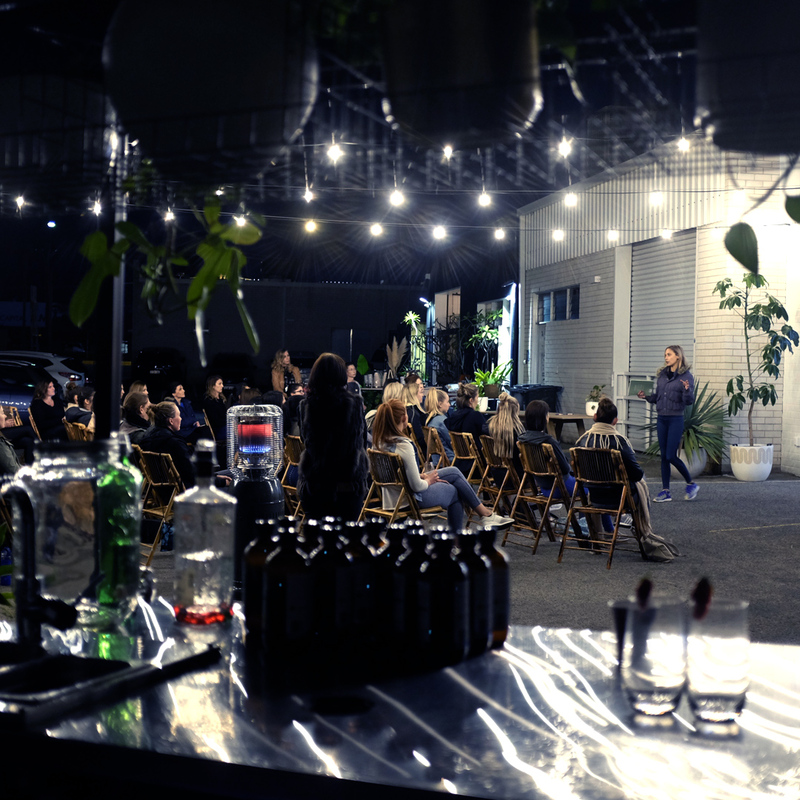 $49 per ticket or ENTER CODE “BRINGAFRIEND” at checkout to get two tickets for $89. 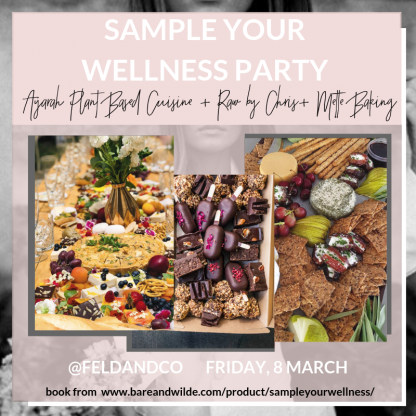 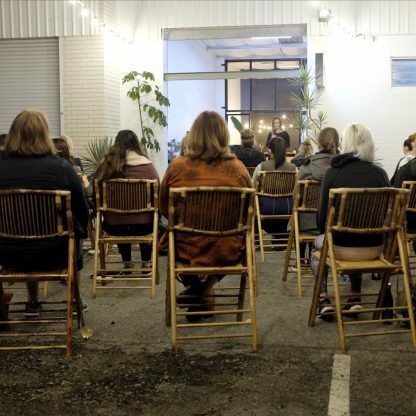 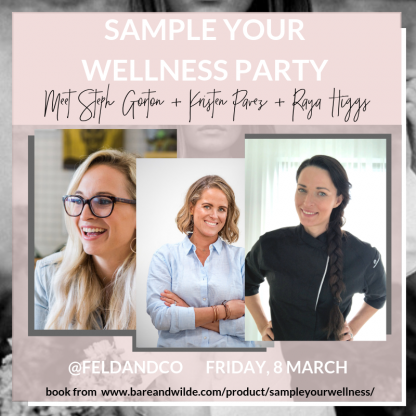 connection with wellness rockstars handed picked by the Bare & Wilde team and Alice Edwards, to speak and deliver workshops on gut health, power of plant based eating and the importance of having YOU time, having purpose and making time for the things that light you UP! 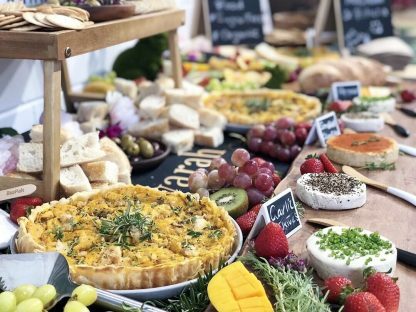 These wellness rockstars include Steph Gorton, founder of House of Hobby, Kristen Pavez, whole food and wellness educator, and Raya Higgs, founder of Ayarah plant-based cuisine cooking school. dancing under the stars dancing under the stars with The Jungle Body with Bec and @ashfanno live DJ on the decks. well-packed goodie bag by Bare & Wilde. 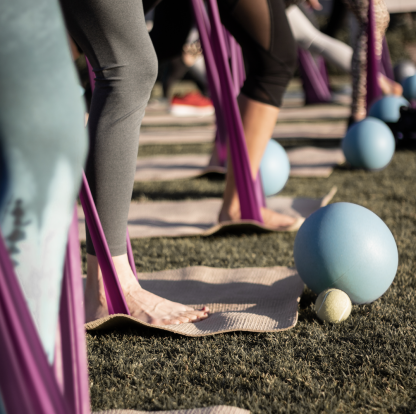 Price: $49 per ticket or ENTER CODE BRINGAFRIEND at checkout to get two tickets for $89. 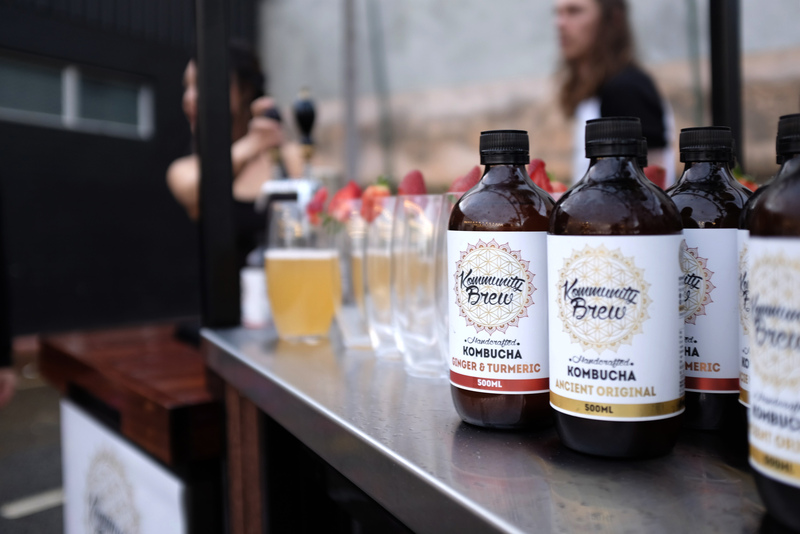 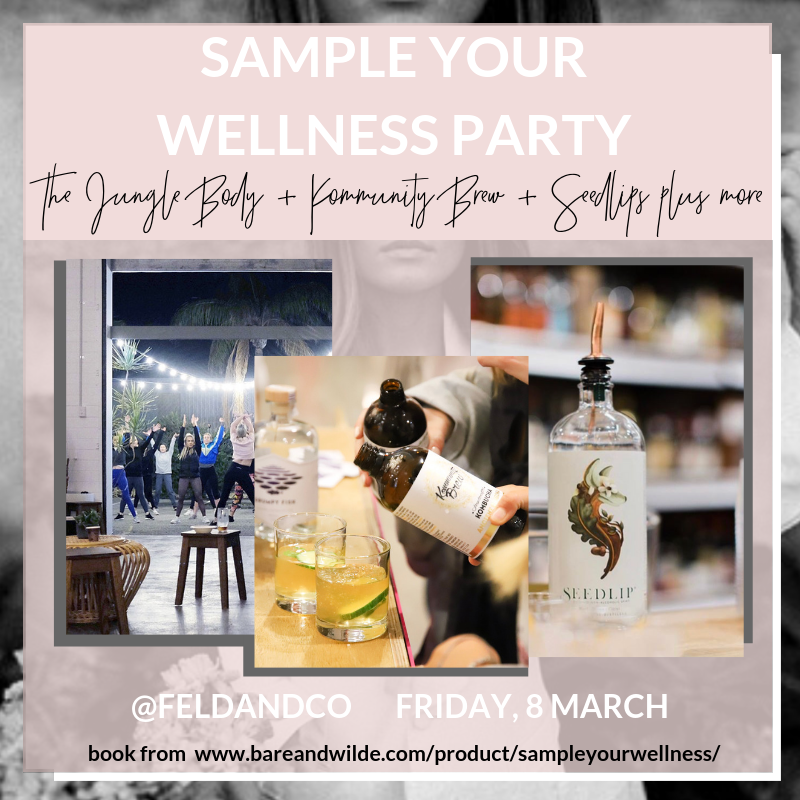 Watch the highlights of our previous Sample Your Wellness Party below. Can’t wait to see you there! 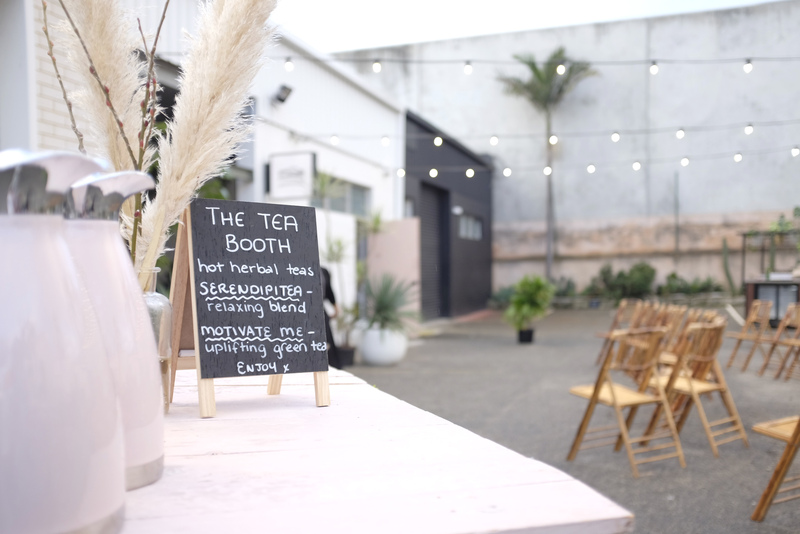 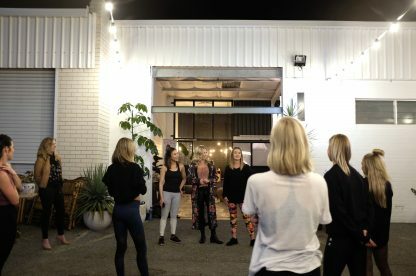 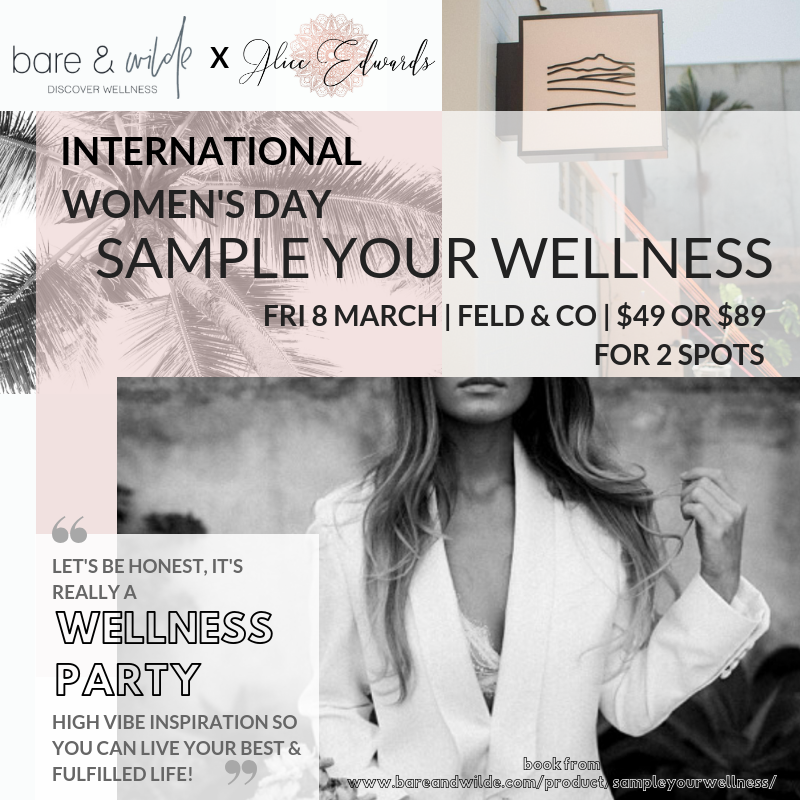 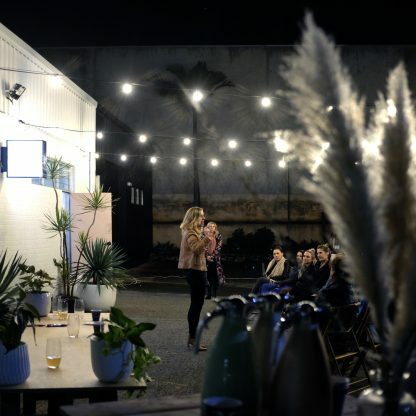 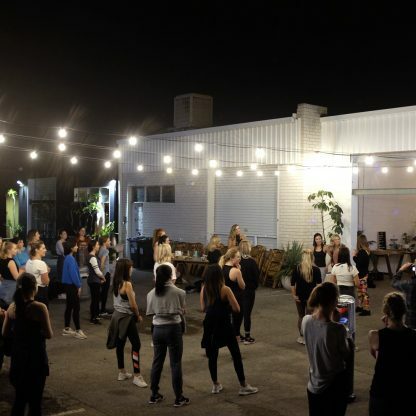 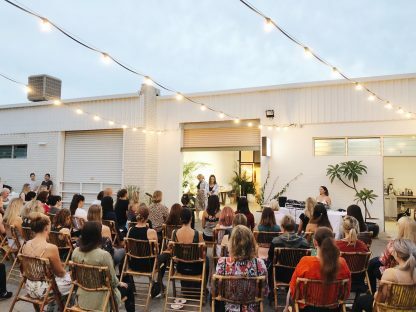 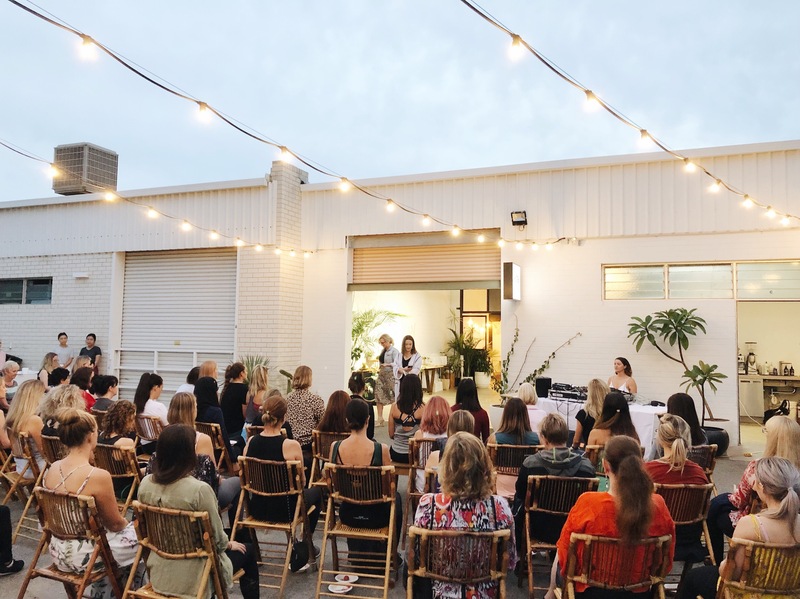 In honour of International Women’s Day, we are bringing you a wellness event not to be missed – an event dubbed “Perth’s WELLNESS PARTY”, an evening soul sister gathering. 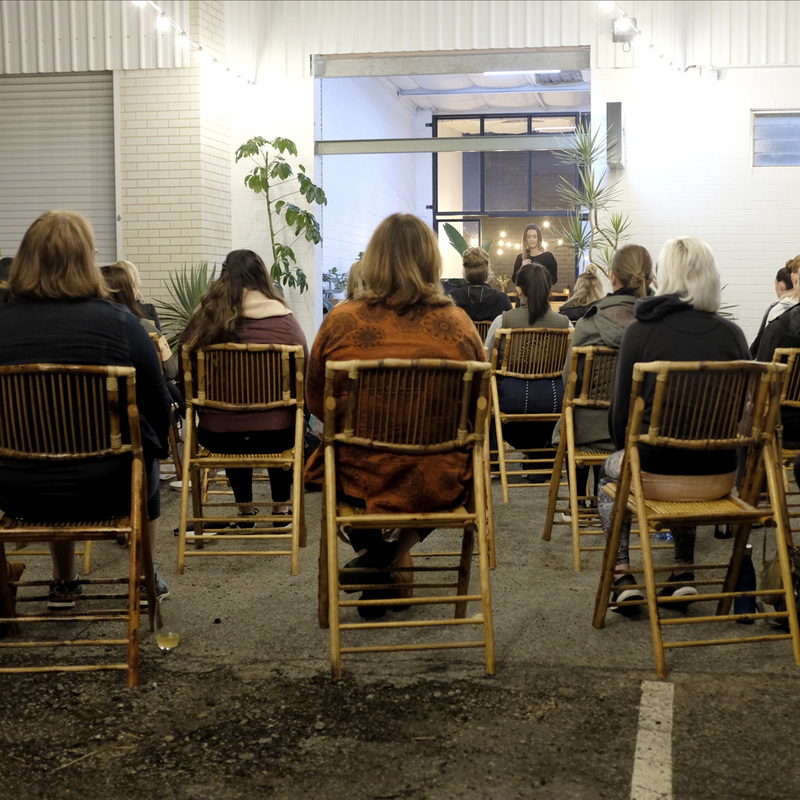 This is an invitation to celebrate your inner divine goddess with our community under the stars. 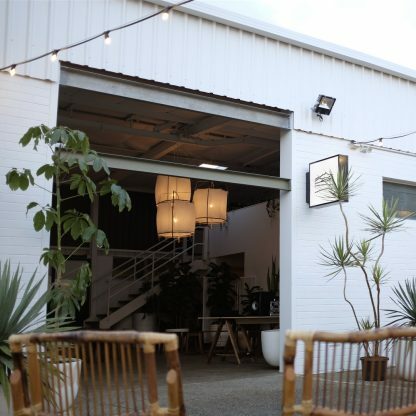 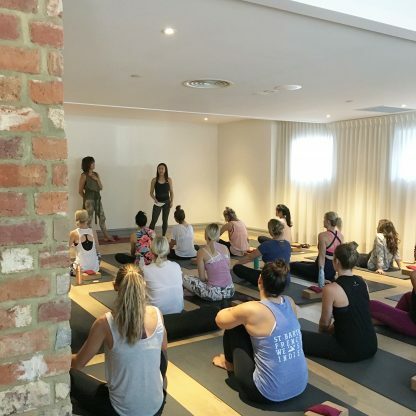 EVENT DATE : 12/05/2019EVENT TIME : 12:00 pmEVENT LOCATION : Yogaworx, 65 Eric Street Cottesloe 6010.